Work for a professional company that values their drivers and provides new, reliable trucks and equipment. Miller Timber Services, Inc.’s diversity as a full-cycle forestry and wildland firefighting emergency services company provides for year round work with full work weeks. 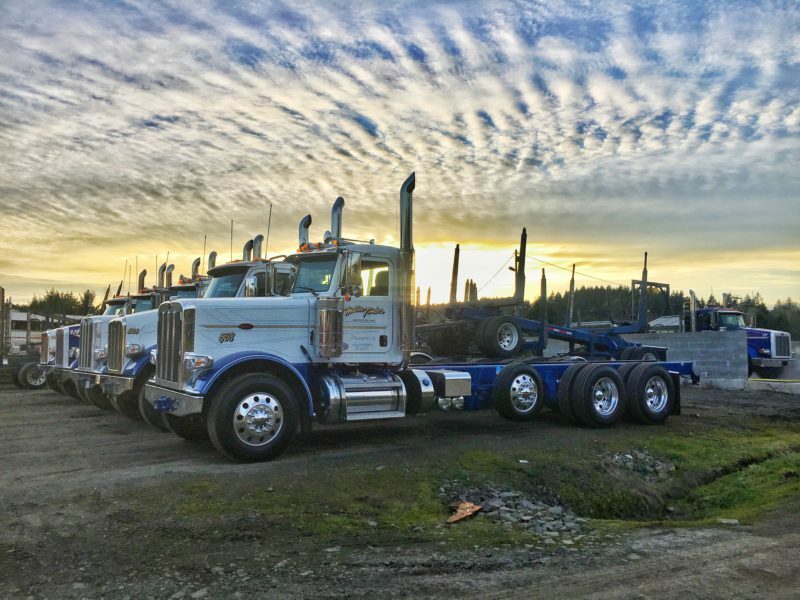 The company operates a fleet of more than 15 trucks with multiple configurations including log trucks, lowbeds, dump trucks and water tenders. Securely fasten chain or cable binders around logs to load on trailer during transit.